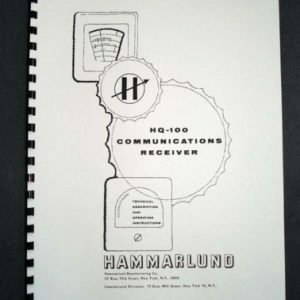 For sale is reprint of Hammarlund HQ-140-XA Communications Receiver Manual. 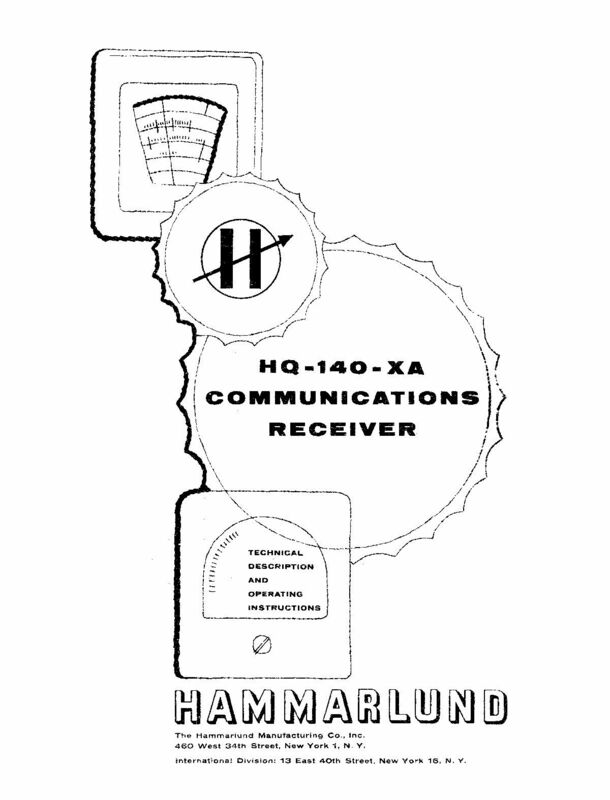 Manual is 16 Pages long and includes 11×17″ foldout of Circuit Diagram. 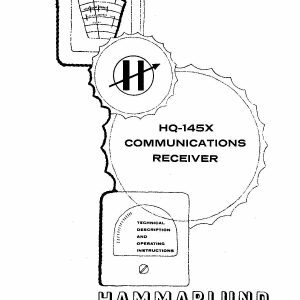 Sections Are: Introduction, Installation and Operation, Design, Maintenance. 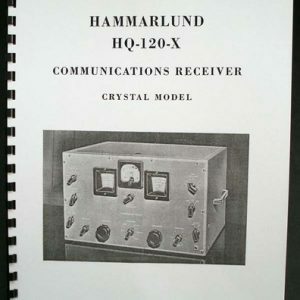 Includes Tube Socket Voltage/Resistance Tables and part List. 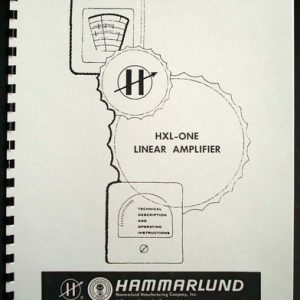 Must for every owner of this vintage shortwave receiver.